The ink reads “七輪,” where “七” in Japanese Kanji means “seven,” while “輪” can translate to mean “ring,” “wheel,” “circle,” or “hoop.” When combined, however, “七輪” becomes “shichirin” or “small charcoal grill,” as shown below. 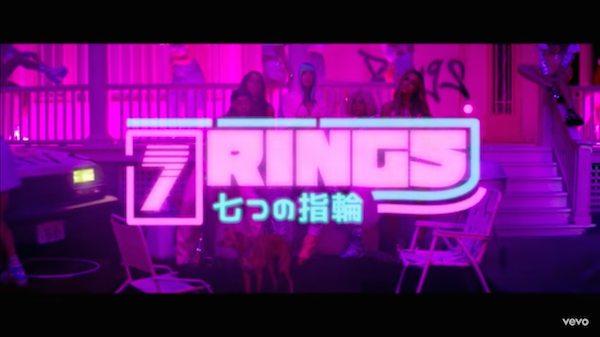 On the other hand, one Twitter user has highlighted that if translated from Chinese, “七輪” is correct and does mean seven rings. The confusion stems from the use of traditional Chinese characters in the Japanese Kanji writing system. “[J]apanese kanji uses traditional Chinese characters for its writing system and they share many similar though not all the same meanings. [T]hey are pronounced completely differently because the two languages are different,” enlightened Twitter user @tinytimes. okay quick rundown: japanese kanji uses traditional chinese characters for its writing system and they share many similar though not all the same meanings. 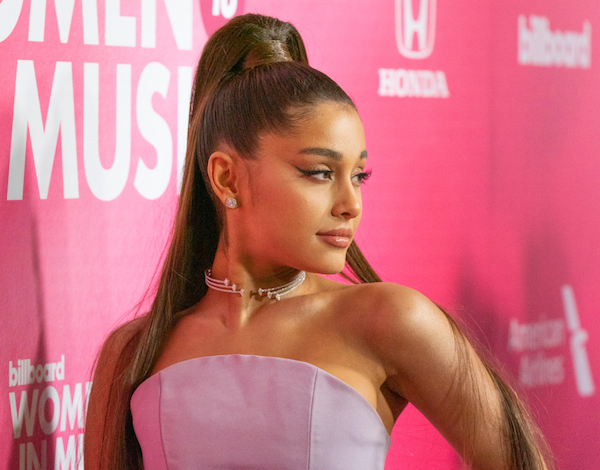 they are pronounced completely differently because the two languages are different.